Are Keyless Keys the Next Best Thing in Travel? Starwood Hotels recently announced a new “keyless key” program they will roll out later this quarter at the Aloft Harlem and the Aloft Silicon Valley hotels. This new technology lets guests skip the front desk upon arrival and head straight to their rooms, where they’ll use their smartphone to unlock the door. This is every business travelers dream—a seamless check in process with no lines, paperwork or delays. All guests have to do is download the Starwood Preferred Guest app to their smartphone. The app runs on the iPhone 4s or newer models and Andriods 4.3 or newer devices. 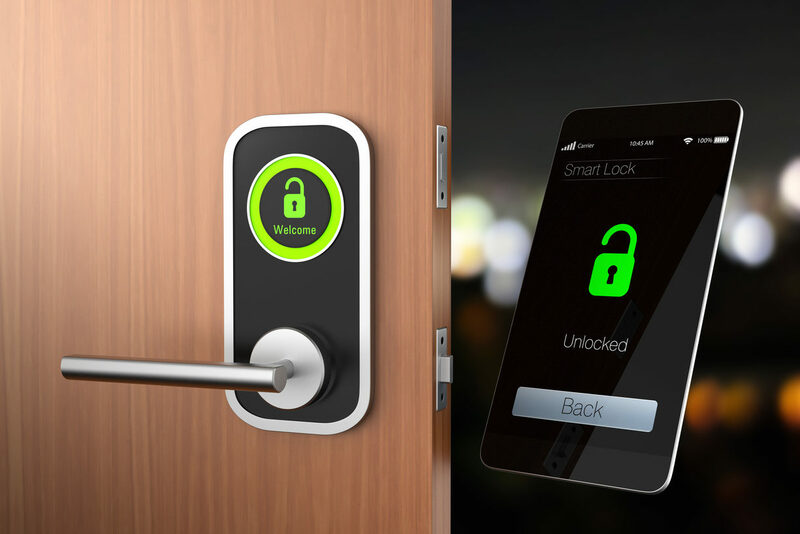 Once in the app, the phone’s Bluetooth connects to the lock on the door and with just a simple twist of the phone (like turning a virtual door knob) the door unlocks. What do you think? Will this revolutionize hotel stays, or bring on a world of headaches?